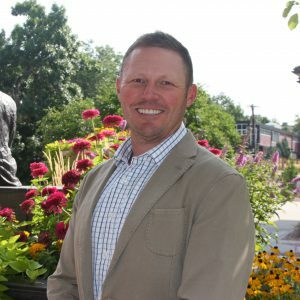 Thomas McCause is a Speech Language Pathologist working with Mesa County Valley School District 51 in Grand Junction, Colorado, where he serves student from ages 3-21. Before attending graduate school for Communication Disorders at the University of Texas at Dallas, he worked as an elementary teacher in the Dallas metro area teaching 1st and 5th grade in Spanish at a dual language school. He is a returned Peace Corps Volunteer from Honduras (04-06) where he served in Santa Elena and La Arada focusing on Youth Development. His interest in TBI and brain injury focus on raising awareness and working with caregivers to better understand life after BI. Much of his work focuses on executive function and helping teachers to better understand not only the role of executive function in learning, but also how to accommodate students to increase functional levels of independence in their learning and in their lives. He and his wife Katie moved to Colorado in 2012, and when they are not working they prefer to spend their time on the river, either whitewater rafting or fly fishing.